"Buying and selling real estate can often be frustrating if you don’t have the right agent. That’s where I come in. With over 30 years of real estate experience, I tackle the challenges head on, making sure that you stay cool, calm, and collected throughout the process." Mark Medei is a native Floridian who has worked and lived in Central Florida most of his life. He attended Dommerich Elementary, Maitland Middle and Winter Park High School. He met his wife of 26 years and earned a swimming scholarship to East Carolina University while attending Winter Park High School. 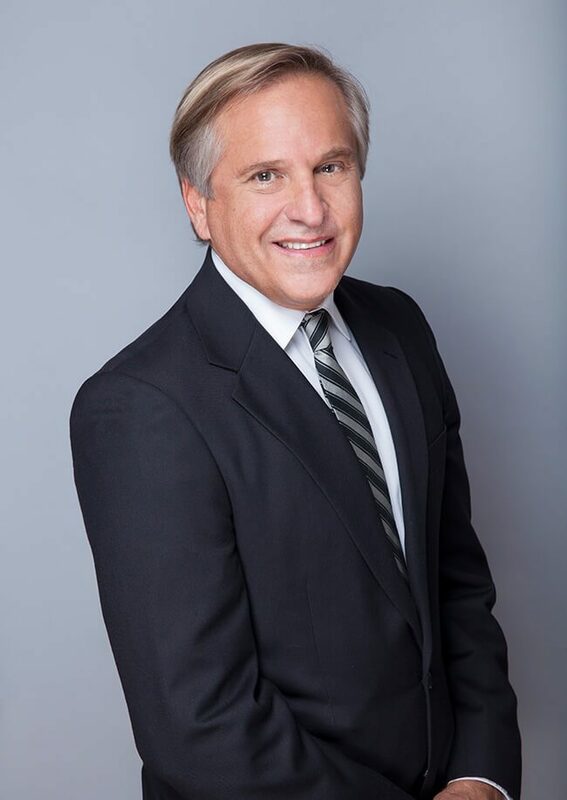 During his time in Central Florida, Mark spent 29 years working for the State of Florida and is a member of numerous vehicle and pedestrian traffic safety teams where he enacted local and state policies. This provided him local knowledge and expertise. Mark caught the real estate bug after placing tenants in his rental property. He has always loved real estate and has been a landlord for over 30 years. His goal to ensure everyone feels comfortable with the process and that the transaction runs efficiently makes him an asset to his clients. He wants to place buyers in the home of their dreams and makes your safety his top priority. Real estate is an ever-changing market and continuing education is paramount. Mark recently took a class on the new contracts to keep abreast of the changes. He is working towards earning the prestigious Graduate Realtor Institute (GRI) designation. Although Mark has an in-depth knowledge of Central Florida, he will focus on his hometowns of Maitland, Winter Park, and Downtown Orlando. Mark isn’t all work and no play, in his free time, Mark is an Assistant Den Leader for the Cub Scouts and is an avid coin collector.